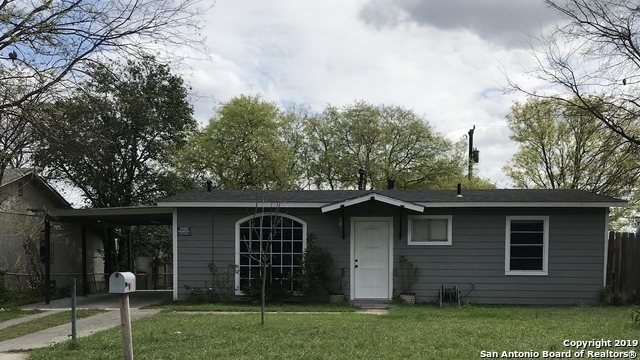 All homes currently listed for sale in the zip code 78237 as of 04/24/2019 are shown below. You can change the search criteria at any time by pressing the 'Change Search' button below. "Home by the park. Open House April 7th (1pm-3pm). Spacious home backing up to a beautifully maintained city park. 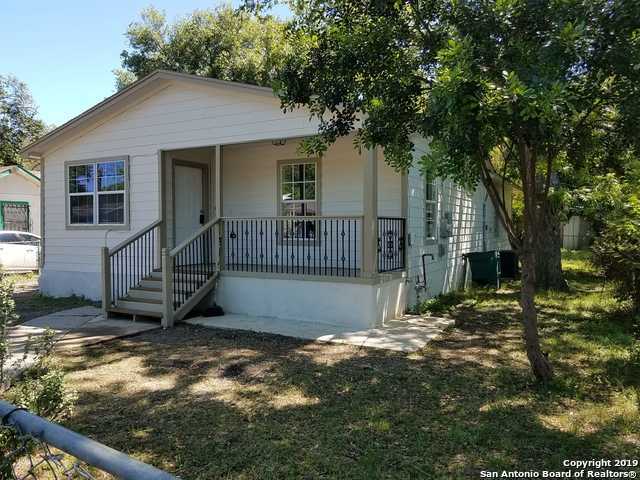 Home is centrally located near Port San Antonio and easy access to highway 151, its has an open concept kitchen and a large backyard overlooking park." 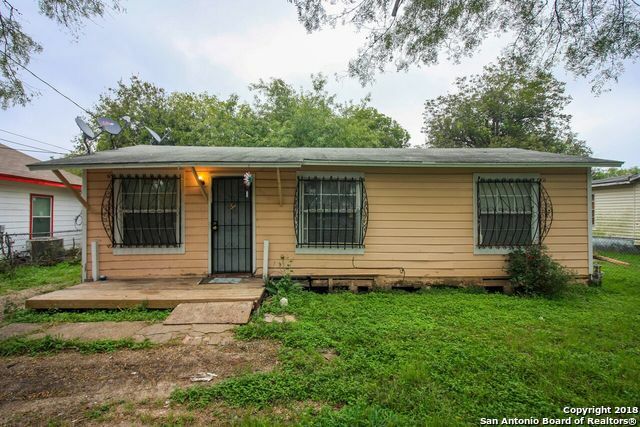 "A charming one story, newly renovated tile floor. 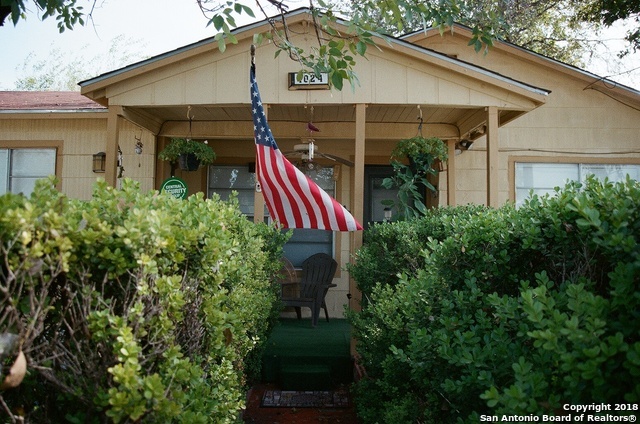 Perfect for first time home buyers, within walking distance to park and elementary schools. Spacious driveway and a detached two car garage." 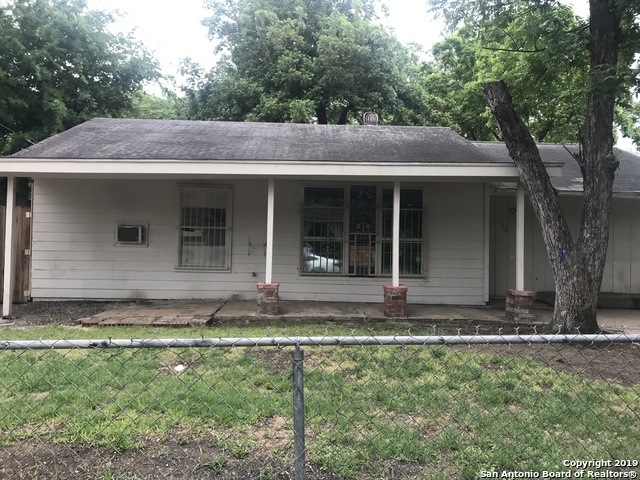 "Beautiful home with hardwood floors that will fit your lifestyle.This cozy home that sits on a corner lot is only 15 minutes from downtown and just a couple of blocks away from grocery stores and restaurants. Comfortably sized living areas and bedrooms plus a bonus room with it's own entrance. Modern touches done to the kitchen and bathroom as well as an updated AC system and 1 yr old roof . Masterbedroom is fully equipped with an additional space that could be used as a nursery or walk in close"
"Potential First time buyer home , With great rear Apartment front and rear unit rented"
"Why Rent when you can Own? Cute One Story is Ready for a New Family. Spacious kitchen open to family room and breakfast area. 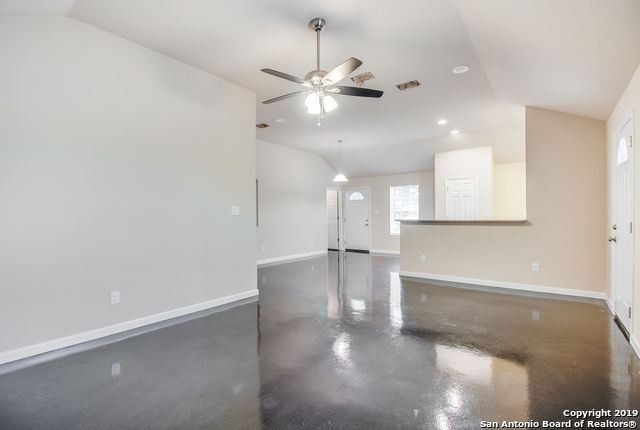 Recent paint and no carpet! Good size rooms with a generous a back yard. Seller finance is being offered on this one!" 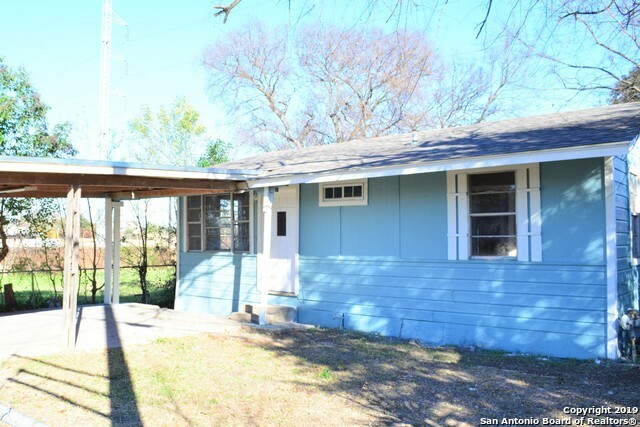 "Bungalow style house with tons of potential. Easy access to major highway and shopping. This gem is waiting for you!" 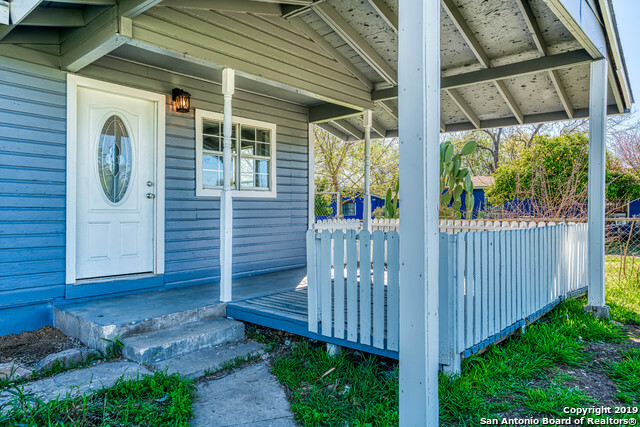 "HOME IS RIPE FOR THE INVESTOR , GREAT SQUARE FOOTAGE , VERIFY SCHOOLS AND ROOM SIZES . SOLD AS IS SELLER MAKES NO WARRANTIES AND PROPERTY IS BEING SOLD IN ITS CURRENT CONDITION WITH NO REPAIRS OR DISCOUNTS." 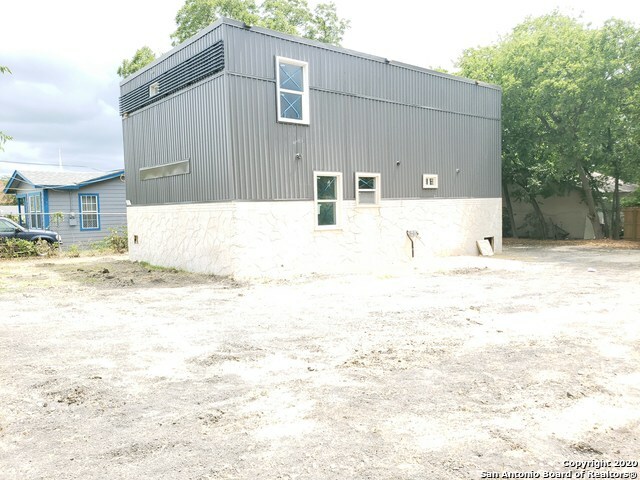 "Awesome investor opportunity within great location. Easy access to 151 and hwy 90. 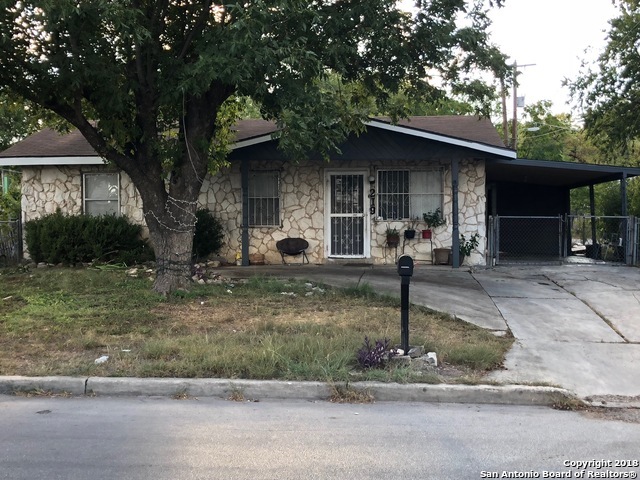 This 3 bed 1 bath is in need of repairs and updates and has plenty of potential. Nice sized front and backyard."